!! 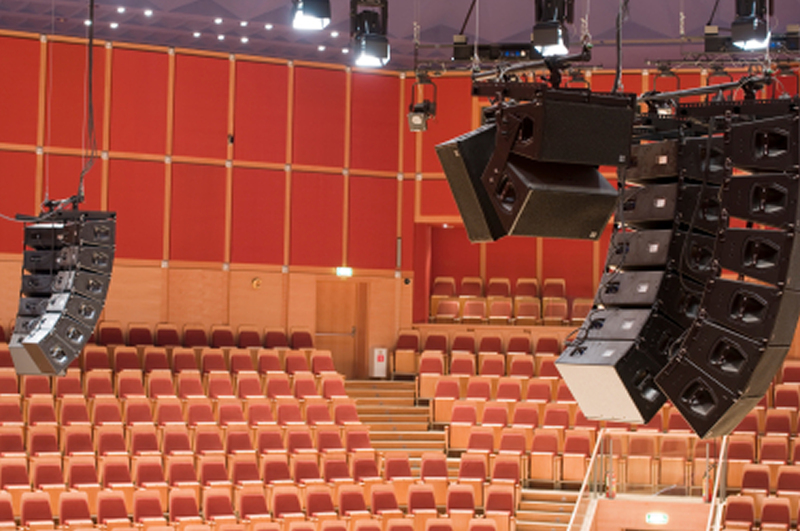 Astra Sound & Lighting Services in Kent, London, Sourth East England. Astra Sound can provide professional sound equipment and personnel for any size and type of event. 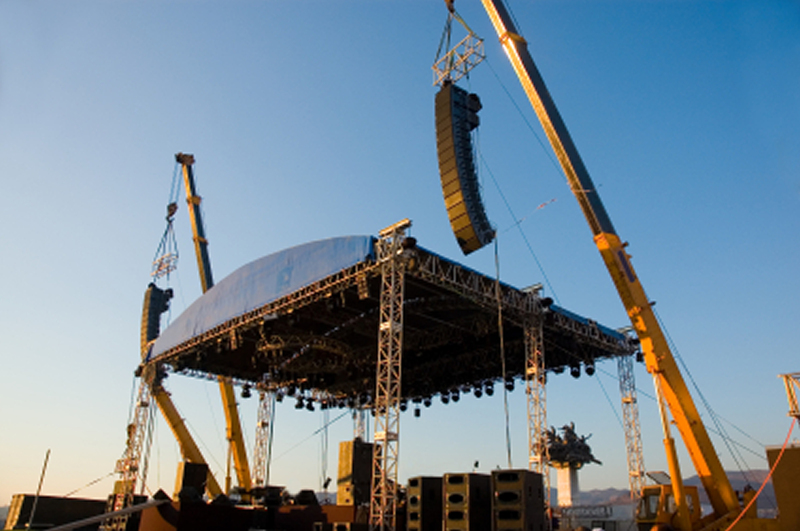 We have expertise and experience in sound reinforcement for shows. Plus lighting and effect systems and personnel, including a roster of lighting designers and operators with proven track records. 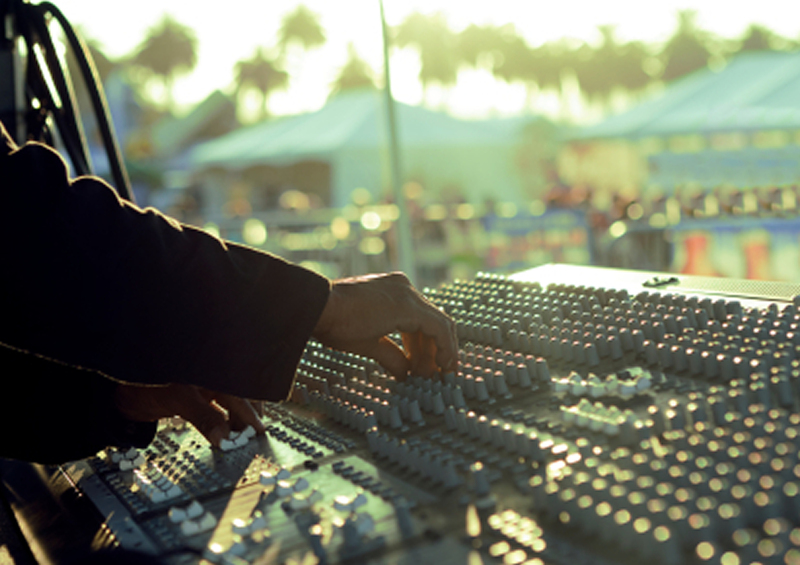 Our sound mixing consoles are from another two ‘industry standard’ companies; Yamaha and Soundcraft. These included the top of the range Yamaha PM1D. Continuous investment means Astra Sound’s equipment inventory is always up to date and includes stock from world class ‘industry standard’ manufacturers. We can match any professional touring rider thus keeping musicians and touring engineers happy. Astra Sound’s involvement in the industry includes UK, European and world tours, major UK, European and US festivals, major theatrical productions worldwide and large scale corporate events. We are practised at liaising with Local Authority, HSE and other authorities right down to the smallest local events.